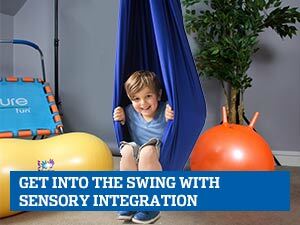 Fun, colorful sensory tools that help engage young sensory seekers, under responders and over responders. 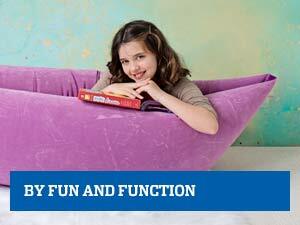 Chock-full of versatile tools for kids of varying abilities. 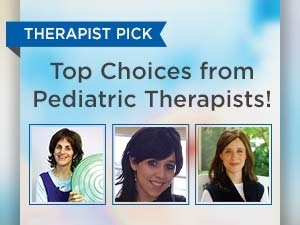 Perfect for PTs and OTs who work in schools or on the go. 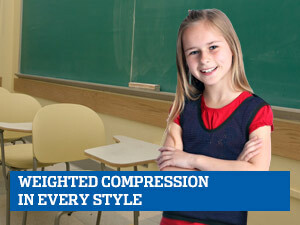 Lights and sound effects help keep kids on task during homework, test taking or other focused activities. When time is up, the Mini Time Tracker lights up and an alarm sounds. 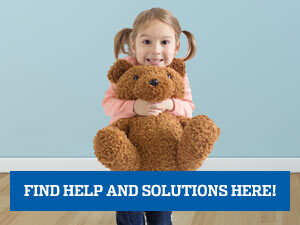 Helps kids manage time for any task. This kids' balance board is so much fun, they won’t even notice the vestibular input and balance training it provides! The timer uses the "red light/green light" concept to tell children when to stop and go (even if they can't tell time!). The perfect hideout, comfort zone or reading space. The Quiet Time Kit helps children calm down before, during or after learning with seven different calming activities and sensory-stimulating products. The Read and Learn Kit helps your kids read better by blocking distractions and creating a comfortable reading environment.